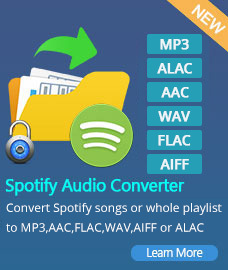 How to Use Spotify Audio Converter Freeware? 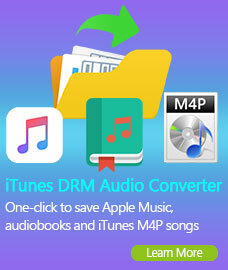 Spotify Music Converter Freeware is an all-in-one and user-friendly Spotify Music Downloader. 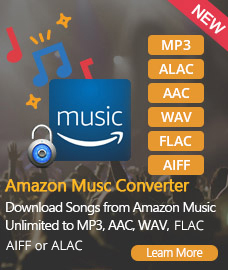 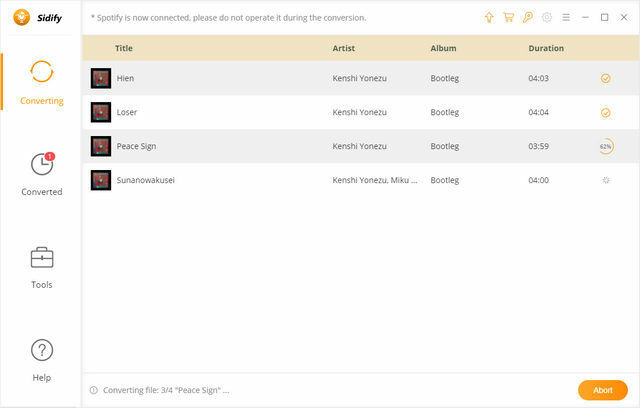 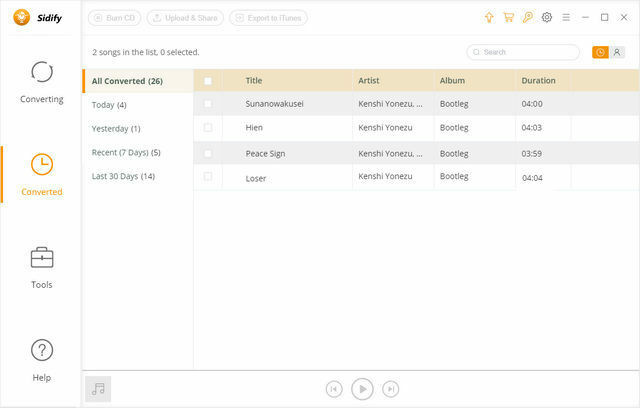 With its help, you can download Spotify tracks/playlist to MP3, AAC, WAC or FLAC file quickly with a good quality. 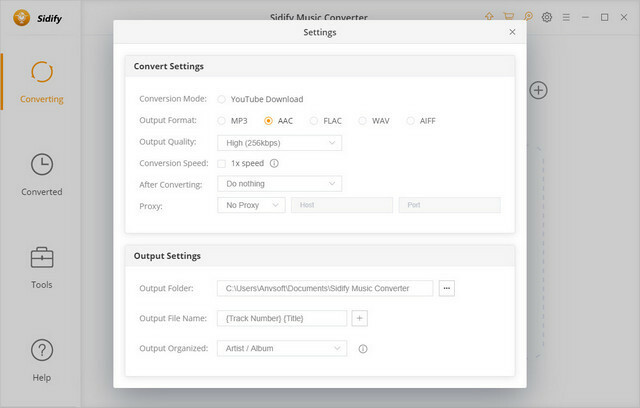 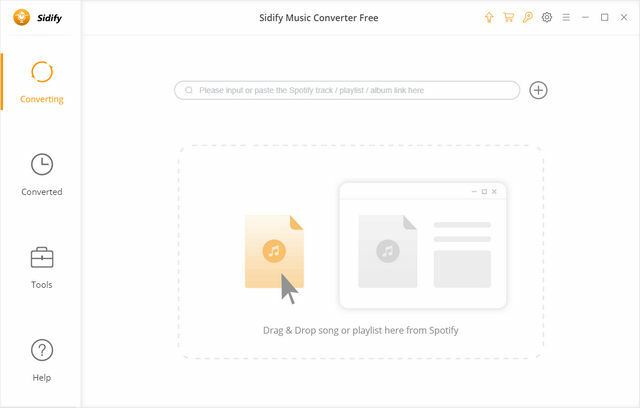 First, you need to download and install Spotify Audio Converter Free on your Computer. 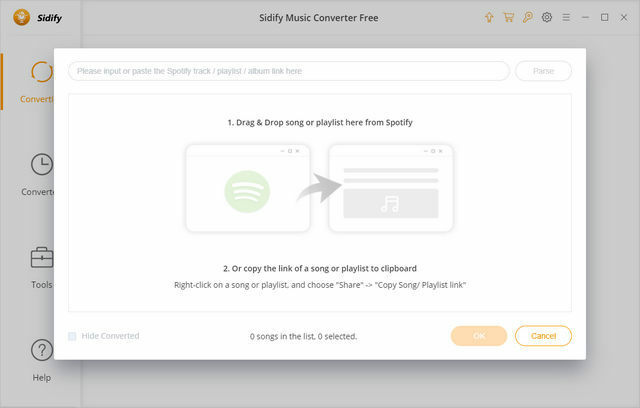 How to Download Spotify Music to MP3/AAC/WAV/FLAC?